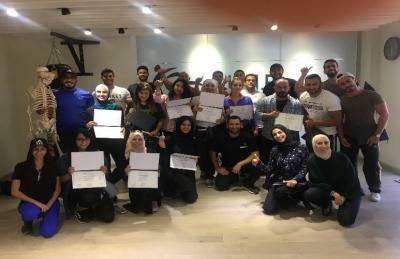 Our team of highly qualified educator’s open doors to the most popular career pathways in the field and pioneer a range of fitness career training programs. - Group Exercise Instructor Certification. goals on the most personal level possible. - What is the right diet plan that suits you best based on your DNA. - Power/Endurance response and which sport to play. - Exercise according to your personal genecs, with a personalized training plan. your success under a sciencally approved test! 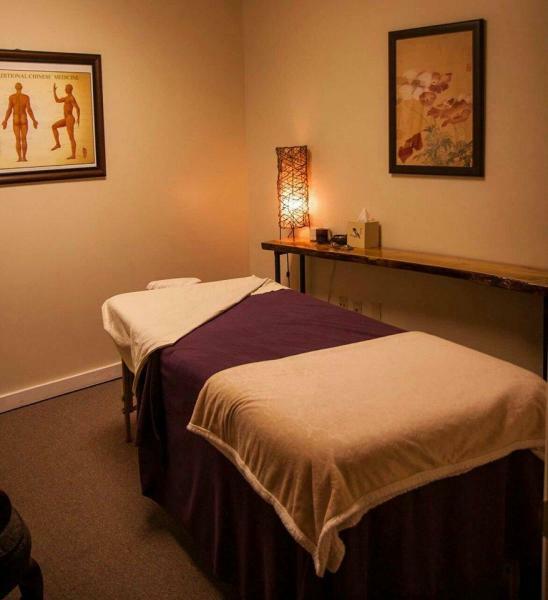 Our therapists provide professional therapy sessions a8er clinical assessments to maximize the quality of life by restoring, maintaining and improving function and movement. We welcome our members to enjoy this beneficial and relaxing experience. 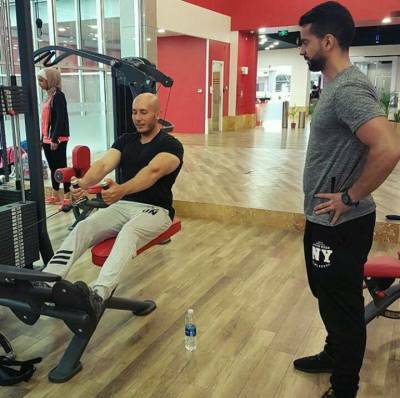 We provide professional consultation to gym owners including assessment in developing strategic business plans to meet set goals, supervise and lead their implementation. - Provide knowledge based on experience. - Diagnose and solves problems / issues / challenges. - Recognize opportunities and recommend solutions. - Recruit and educate employees and sport coaches. 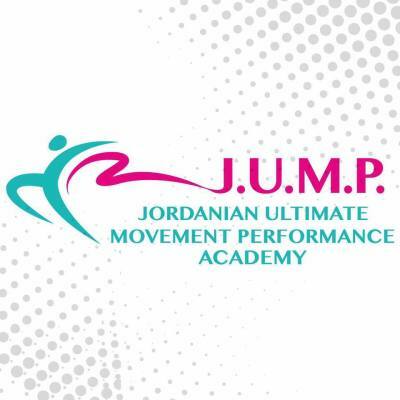 Quality and creativity are of essence at JUMP. 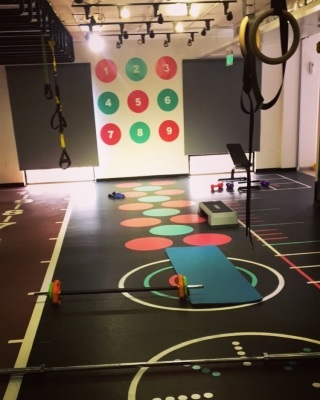 As our focus is always on the bigger picture, we customize unique fitness programs for our members, based on their individual strengths, flexibility, balance, agility and coordination levels. Each participant undergoes fitness assessments done by certified trainers who then set the personalized fitness goals. This procedure yields to faster results all the while lowering risks and the rate of injury. - Private VIP personal training. - Fitness for Professional athletes.